^ Hatch open to hatch closed: Jonathan McDowell (4 April 2018). 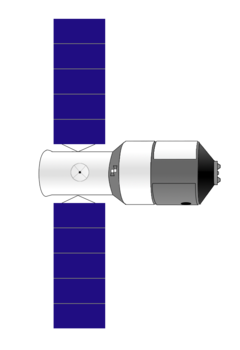 "Tiangong 1 statistic discussions". Twitter.